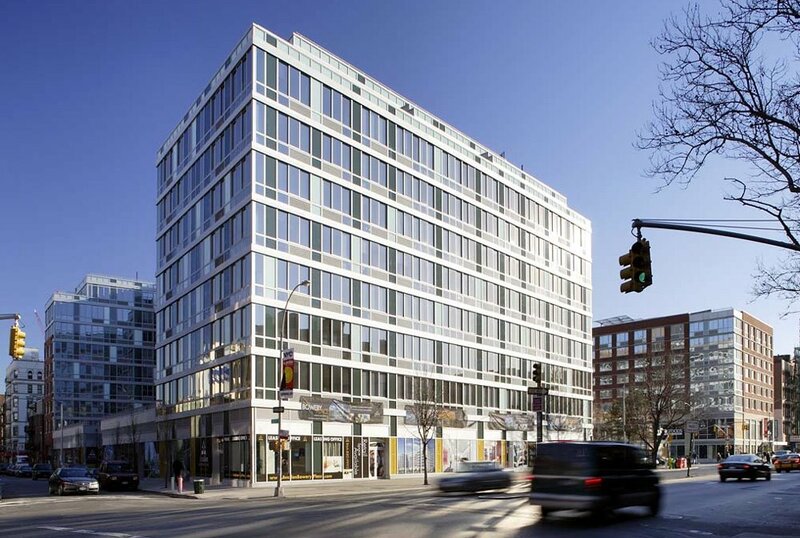 Is This the Ugliest Building in New York? 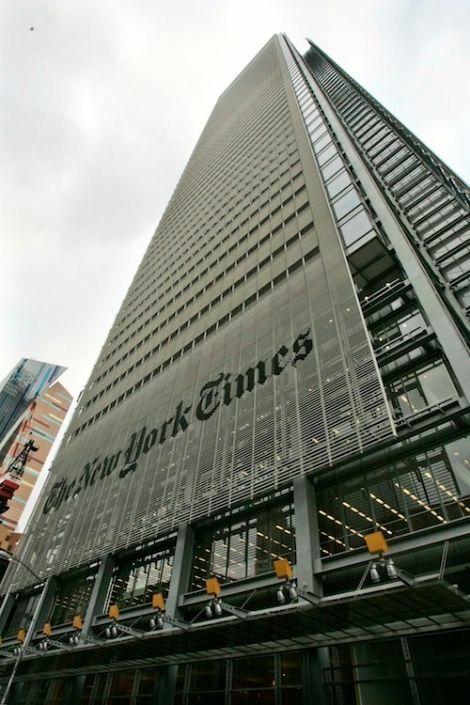 It's the New York Times new-ish headquarters and the American Institute of Architects has declared it the most unattractive in the city, more so than a T.G.I. Friday's and a Trump tower. Really? We're not so sure about that. What about all those buildings in Co-op City? 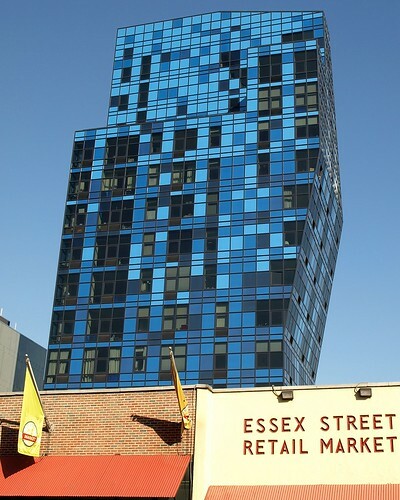 Or that ludicrously out of place blue condominium on the Lower East Side? 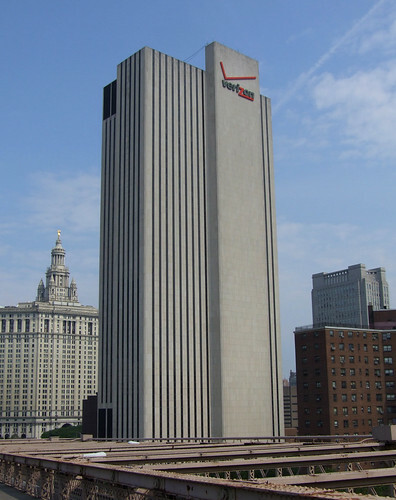 Or the hideous Soviet concrete monolith that is the Verizon building? There are some seriously ugly buildings in New York (like, um, most of the Chrysler building — it's true!) and while the Times building isn't the prettiest — why hide all that glass behind all those cages? — it's at least petty interesting to look at. It's not as interesting as the deliriously wonderful Cooper Union building or the deliriously silly Palazzo Chupi, but it does, obviously, spark some discussion at least. Plus it's good for climbing! You can't say that about the Avalon Bowery can you? It seems like the AIA was punishing it for trying, which is too bad. 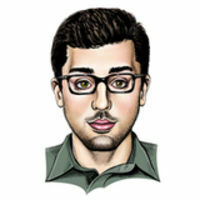 And that concludes our Say Nice Things About the New York Times segment.